Should I Create an LLC? 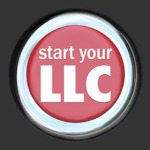 An LLC keeps your personal and business assets separate. That way, if your business gets sued or gets behind on its bills, creditors can only come after the assets of the business itself. In a sole proprietorship, your house, car, and other personal assets could be at risk if your business experiences financial difficulties. 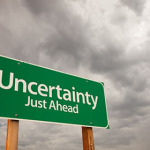 Am I Subject to the Net Investment Income tax? 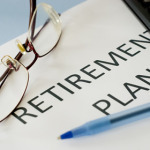 Should I Start a Retirement Plan? 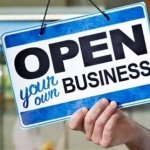 What are the necessary steps required to open a business in Decatur Alabama? 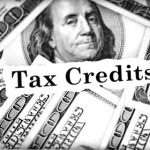 What Education Tax Credits can I Take on my Tax Return?